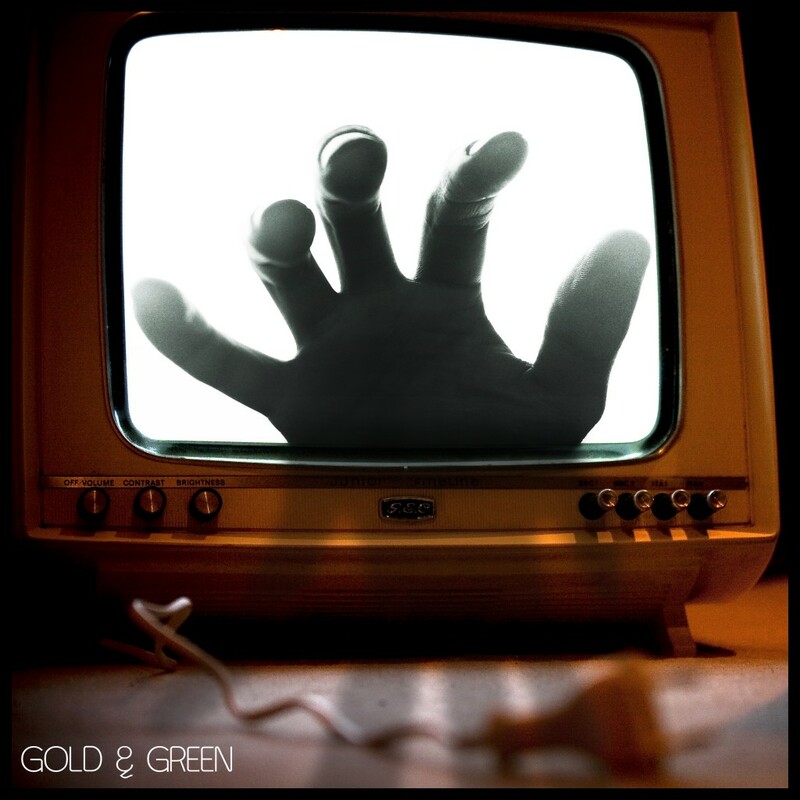 “Gold & Green” new single out now! It’s out! We’ve been hinting at it for a while and finally the hints have given way to our heaviest, most bombastic track yet – “Gold & Green”. Your free download awaits, my child. 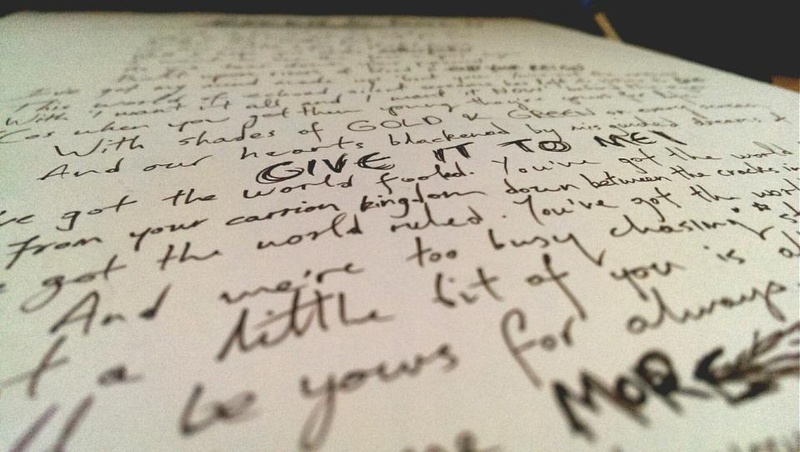 Along with the single we’re offering some hand written lyrics to accompany the release. These will be created by Chris is strictly limited quantities (a total of 8 will be made). Available as black archival ink of 135gsm A4 matte white card for £15 (GBP or equivalent).